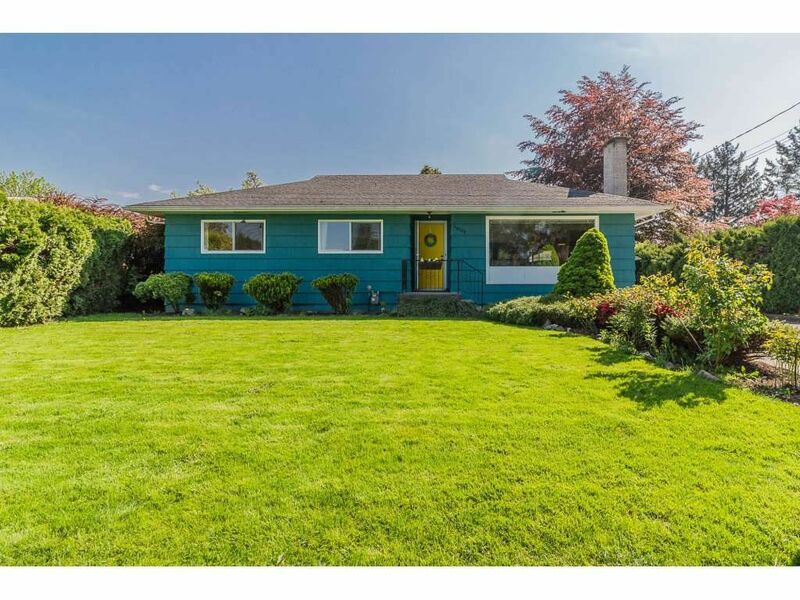 Jump on this cute 1950s rancher with full unfinished basement. New designer Chefs kitchen with high end appliances, walnut butcher block counter tops, and apron sink. Large Pantry. New Bathroom with claw foot tub and double sinks. Three good sized bedrooms with hardwood floors and built-ins. New vinyl plank through-out rest of main floor. Detached Garage with long driveway, room to park your RV. Perfect size fenced backyard with garden. Gate access to elementary school. Move in ready with potential for growth. Good bones and great vibe in this one. Lot 70' x 110'. Come see today!